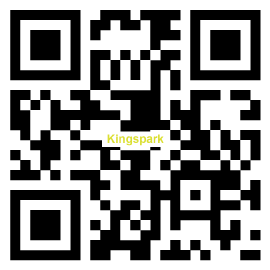 Company Profile of King Spark International Ltd.
As a specialist of air spray gun and hand tools, King Spark is a professional brand in the field of automotive & carpentry tools. 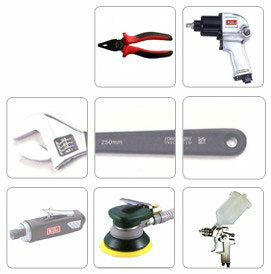 We are highly experienced in the develop and production of industrial hand tools. With almost twenty years of experience in this field, we have constantly contributed to research and development in order to keep our products competitive nature in terms of quality and performance. Our extensive knowledge and understanding help us to design high performance hand tools. Our R&D team always strives to exceed the expectations of our clients by engineering innovative industrial tools. The most reasonable prices for the top quality products are our ultimate goal. To achieve that, we imported advanced computer process equipment to control over product features with great precision. All our hand tools are ergonomic, safety, durable and cost effective. If you are looking for professional grade industrial hand tools, please contact KSPARK for more details. processing automobile, wood construction, etc. 2. Balanced spray angle; delicate and perfect performance. 3. The spray outlet can load pressure of 3 kg without leaking paint. 4. Patented adjustment nut for single shot or bump fire operation. Company Name : KSPARK INTERNATIONAL LTD.
Headquarter Address : No.25, Alley 7, Lane 132, Jih-Fong Road, Wu-Fong, Taichung, Taiwan.